What is needed on a high-end wireless router? The previous recommendations were to use routers with Wi-Fi a/b/g/n, and now everything points towards Wi-Fi 802.11ac. The biggest advantages of Wi-Fi 802.11ac are that it offers better reach and higher theoretical maximum speeds. WirelessWi-Fi 802.11ac uses the band of the 5GHz for its transmissions, band that usually has less connected devices, experiences less interference than the one of 2.4GHz and therefore reaches greater speeds. 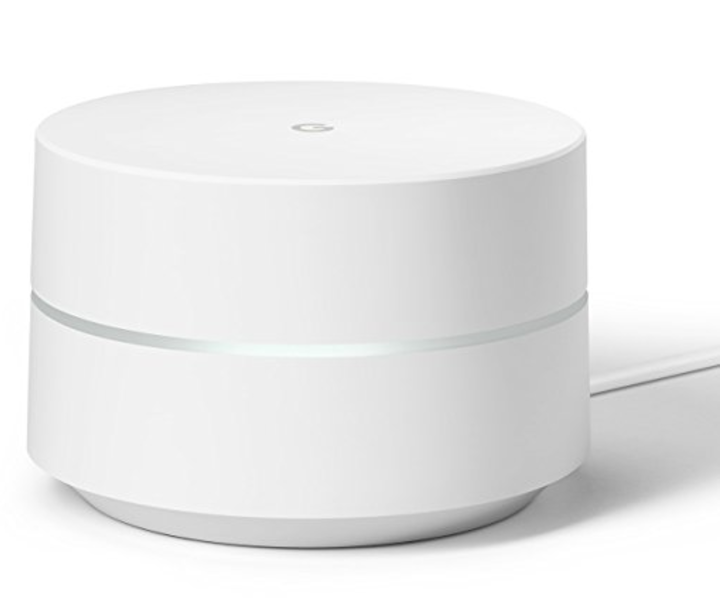 These devices have some advanced features such as a built-in VDSL2 modem: it would not be necessary to connect your new router to the one provided by your ISP (you would have an all in one). Good coverage is required if you want to ensure that all rooms have Wi-Fi signal. Thanks to the integration of USB ports, the best routers can now connect to printers and external hard drives. A mobile device with an Internet connection, such as Android phone or iPhone. A Security Advantage is periodic updates that will keep hackers away from your private things. The price/value rate is quite high so it becomes a viable option. The cost is $161 for one and $372 for set of 3 at Amazon. The Linksys EA6900 AC1900 Smart Wifi includes dual 2.4 GHz and 5 GHz wireless bands with data rates up to N600 Mbps + AC1300 Mbps, well suited for intense multimedia applications such as streaming video or online multiplayer play. The default IP for Linksys EA6900-EJ AC1900 is 192.168.1.1. Beamforming focuses the Wi-Fi signal directly on your smartphones, tablets, and laptops instead of distributing a generic signal. The result is a much more efficient network with a wider reach. If your device does not have to strain to receive data, it will not only increase the efficiency but also preserve the battery life of all connected devices in the network. The price of this device is excellent, considering the great features it has, $200. Having 6 antennas available on the TP-Link Archer AC3200 you will be able to cover much of wireless equipment and devices. It has two 5GHz bands that support 802.11ac. Everything works through TP-Link Smart WiFi technology that automatically selects the most appropriate frequency band. It offers a simple management interface along with advanced options. TP-Link Archer C9 is a relatively inexpensive router with very good specifications. It supports 1300Mbps 802.11ac, has a good software and a very convenient design to not attract attention. The included modem only supports DSL and not VDSL 2. The price is around $130. The default IP for TP-Link Archer C9 is 192.168.0.1.